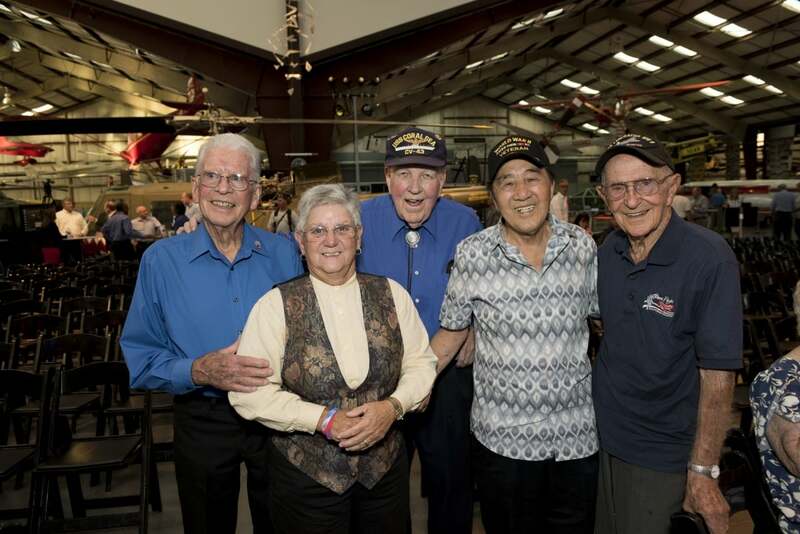 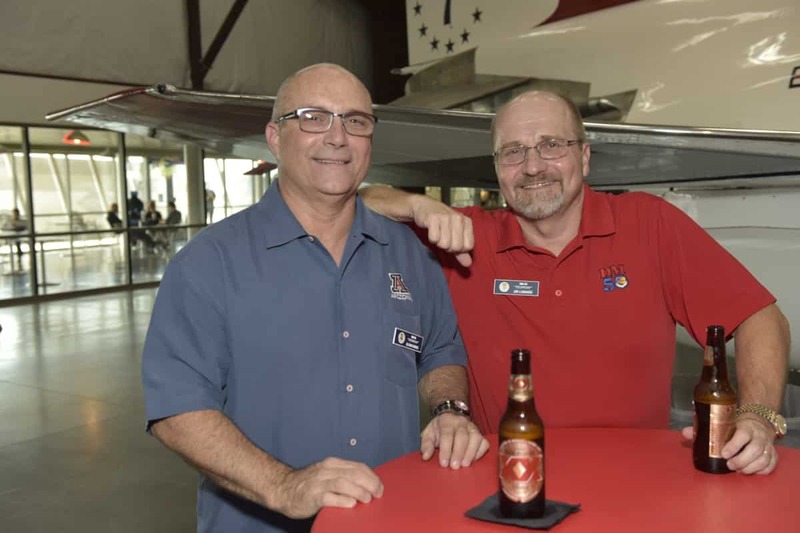 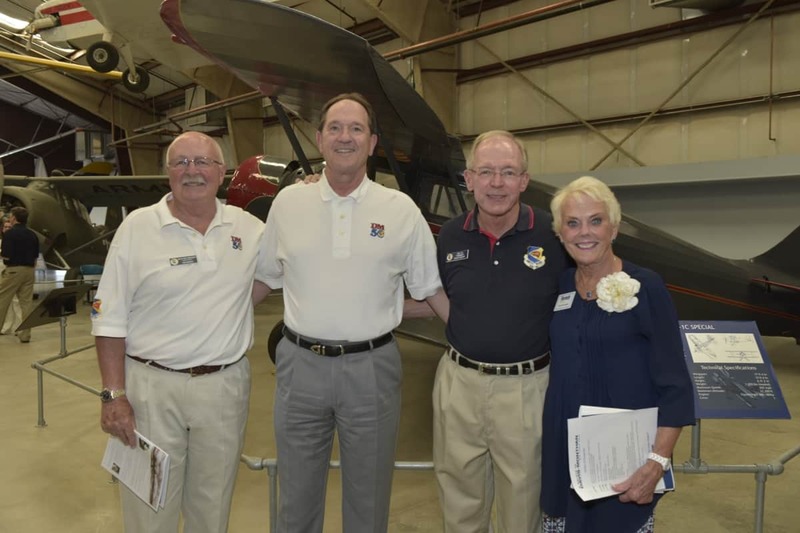 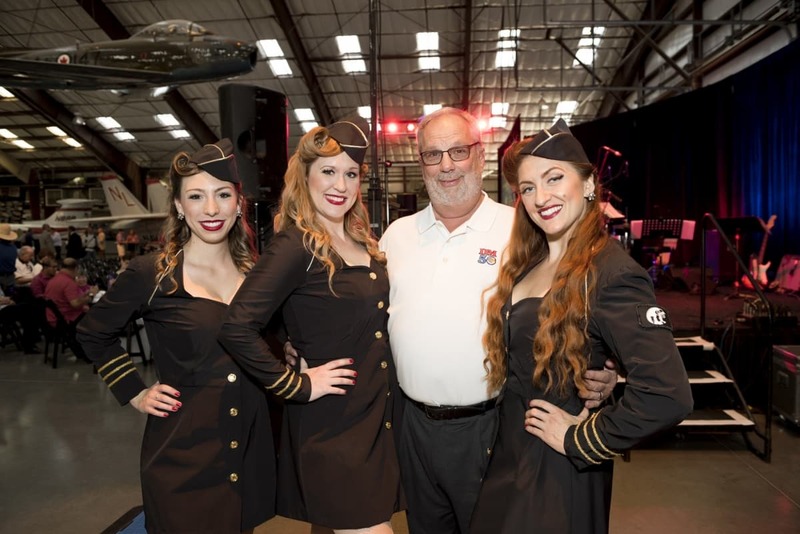 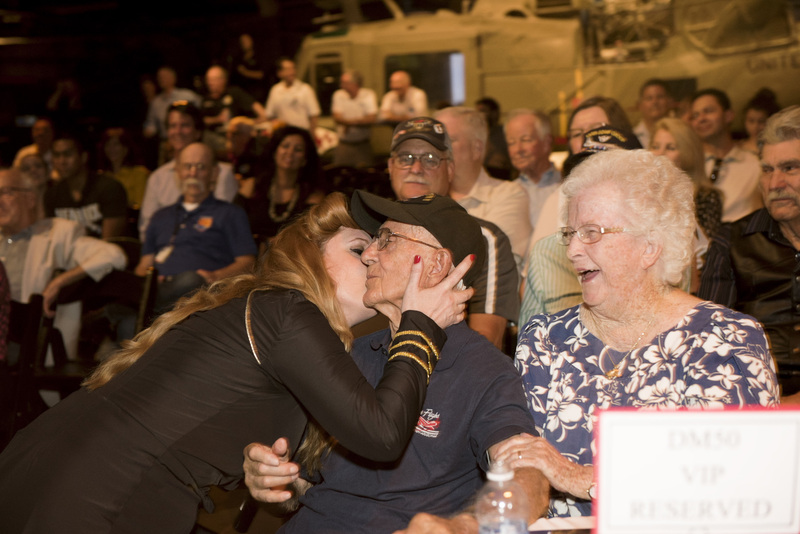 The DM50 is a non-profit, volunteer service organization comprised of over 100 local civic and business leaders that works to educate the community on the vital role that Davis-Monthan Air Force Base plays within the region. 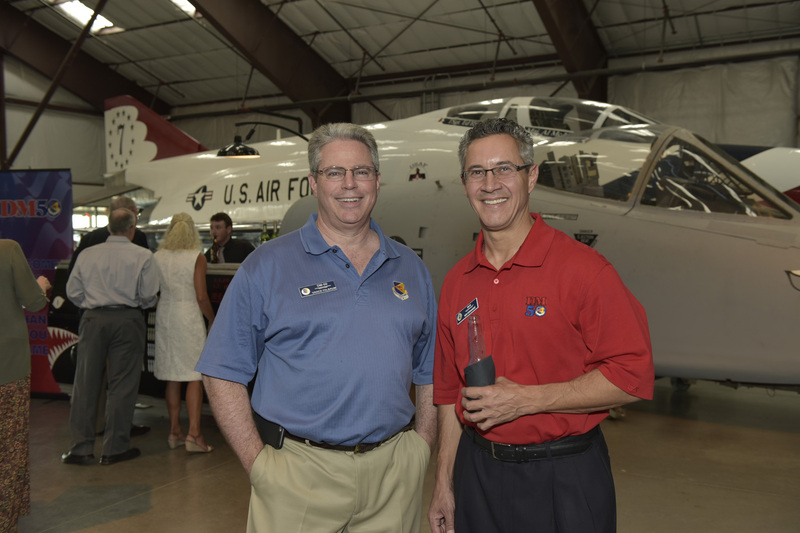 DM50 advocates on behalf of the airmen of Davis-Monthan, strengthening relationships between the Base and the educational, commercial, political, and social leadership of greater Tucson. 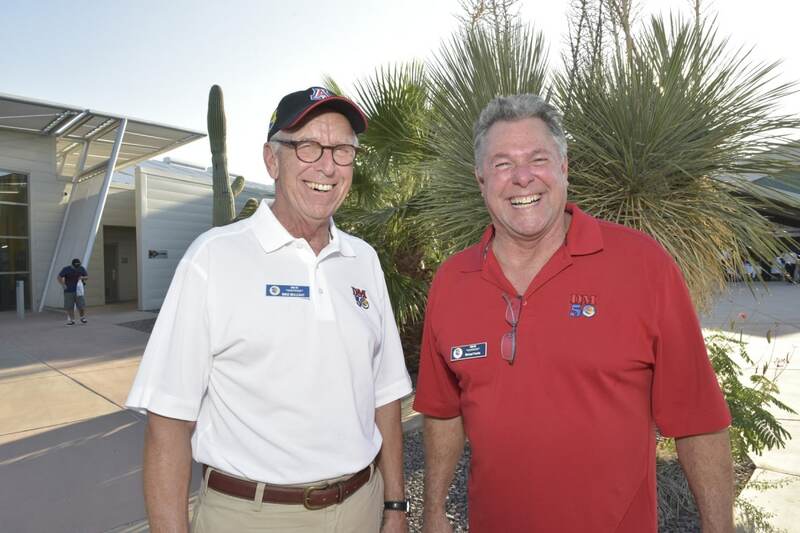 DM50 serves both the military and civilian communities of Southern Arizona by promoting and advocating for sustainable growth and quality of life that provides long-term stability to airmen and women and their families. 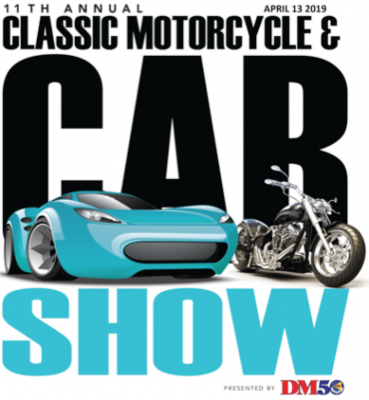 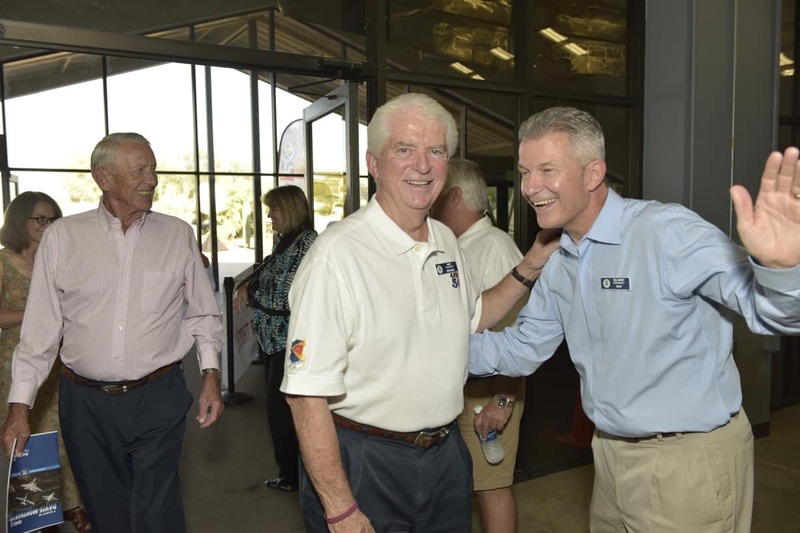 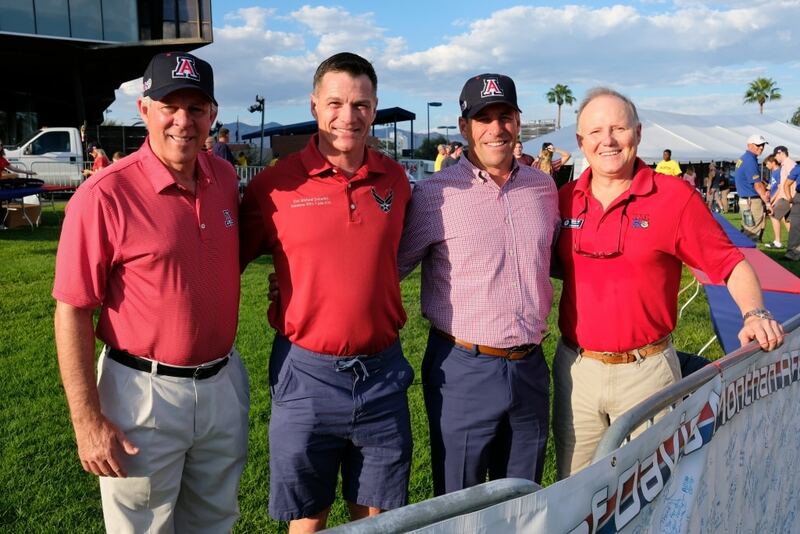 DM50 welcomed over 2,000 guests to the DM-Day Tailgate at the UA on September 15. 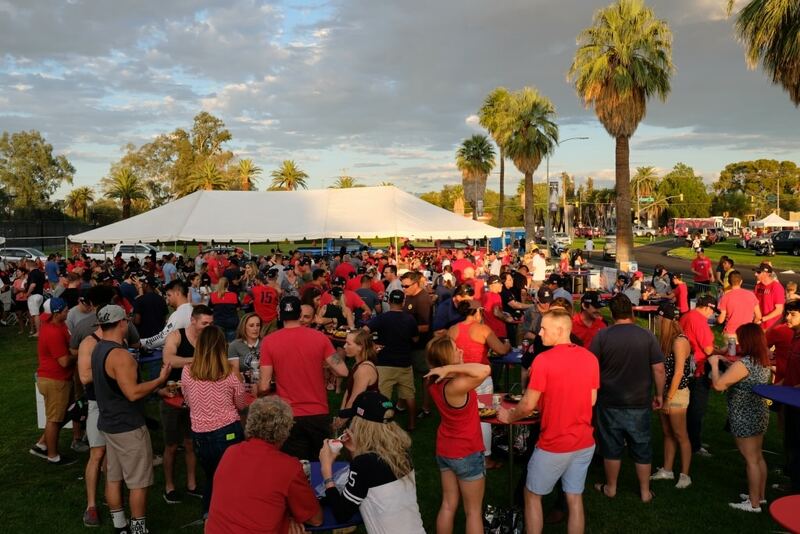 Another great Tailgate! 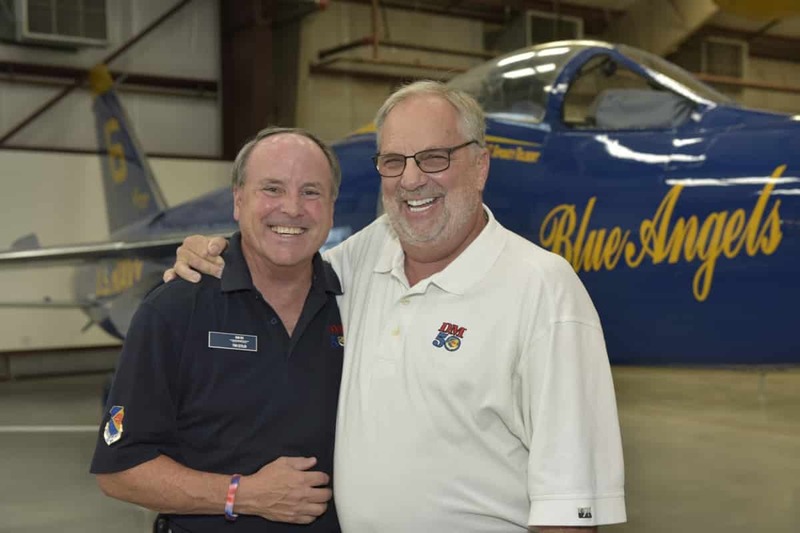 Finding employment opportunities for the spouses and families of the Airmen of Davis-Monthan is a critical part of overall military readiness and contributes greatly to the quality of life for the Airmen. 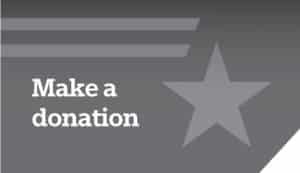 Find out more about DM50’s Military Spouse Employment Initiative below. 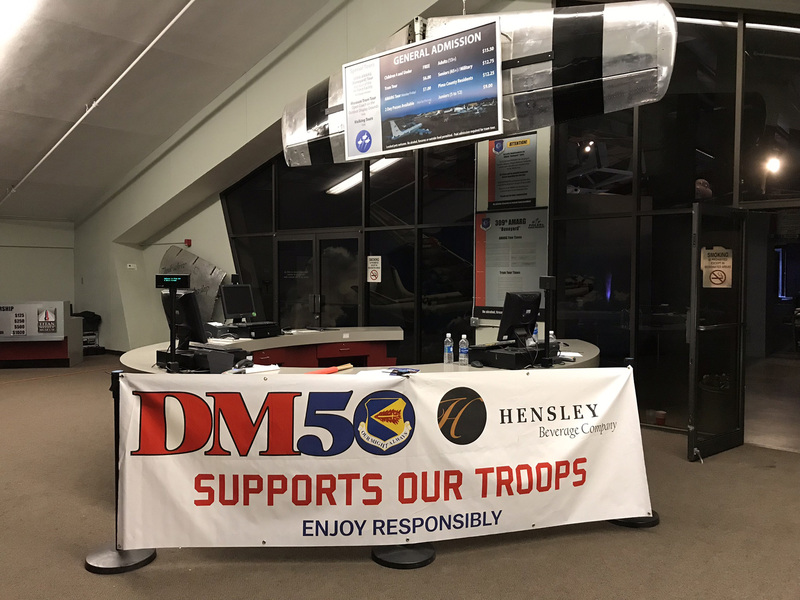 Since its inception, DM50 has been instrumental in providing $1,500,000 for initiatives to improve the lives of our DM airmen. 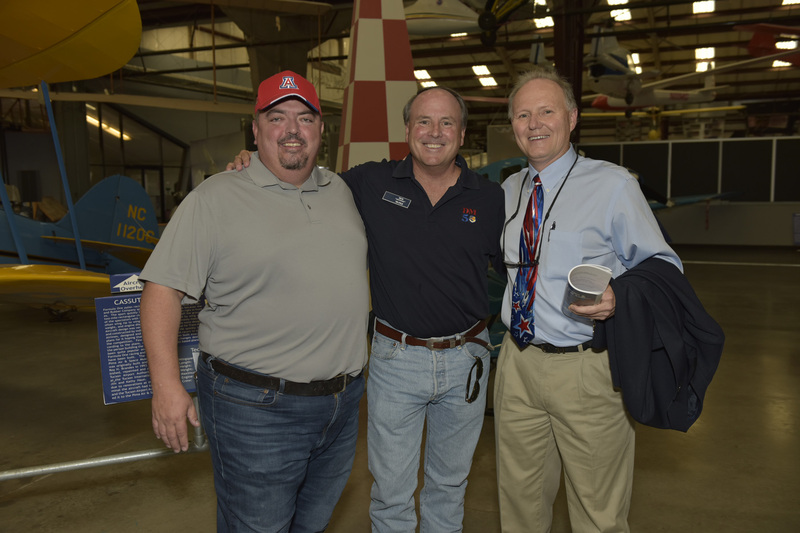 As a major driver of the Southern Arizona economy and valued community asset, DM50 also serves to inform and educate at the local, state and national levels on the importance of Davis-Monthan Air Force Base. 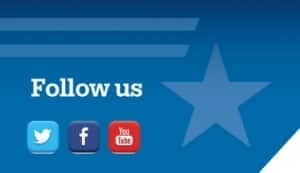 Help us protect our local military assets and the nations’ defense. 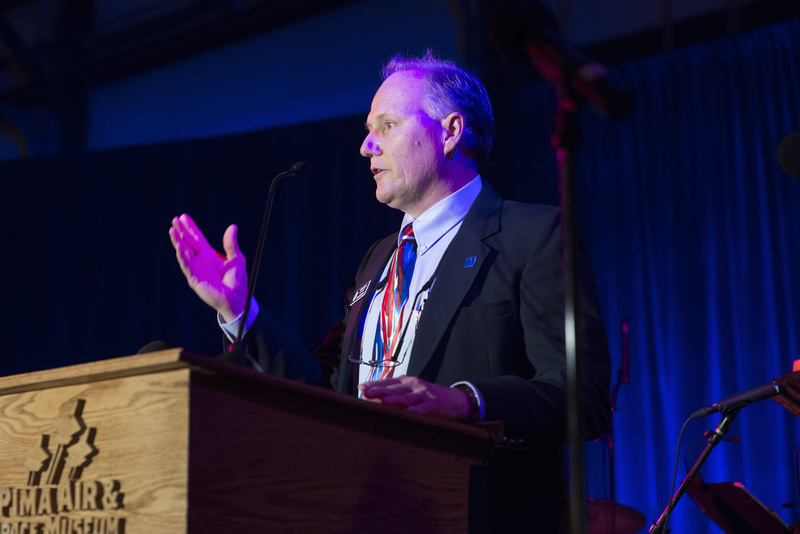 We would be honored to provide a speaker to address your group or event. 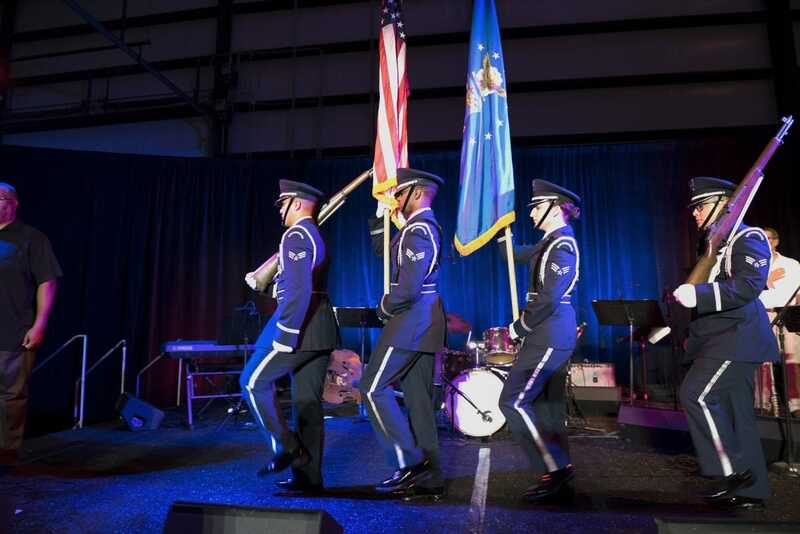 We can talk about the about the vital importance of Davis-Monthan Air Force Base to both our National Defense and the Southern Arizona Community, and are happy to tailor fit a presentation for your organization. 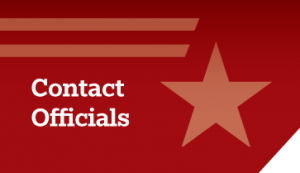 Please fill out our Guest Speaker form to schedule one of our speakers today!